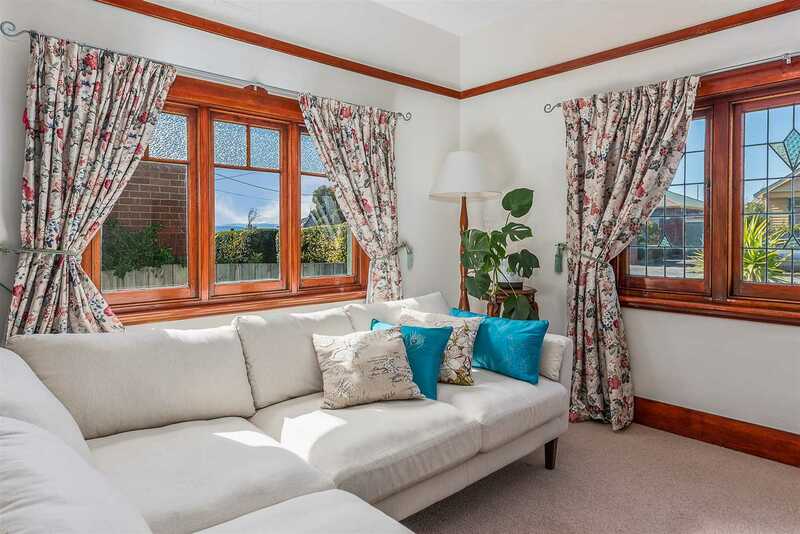 Situated in an ever-popular city fringe suburb, step inside your completely renovated home offering instant low maintenance lifestyle appeal. 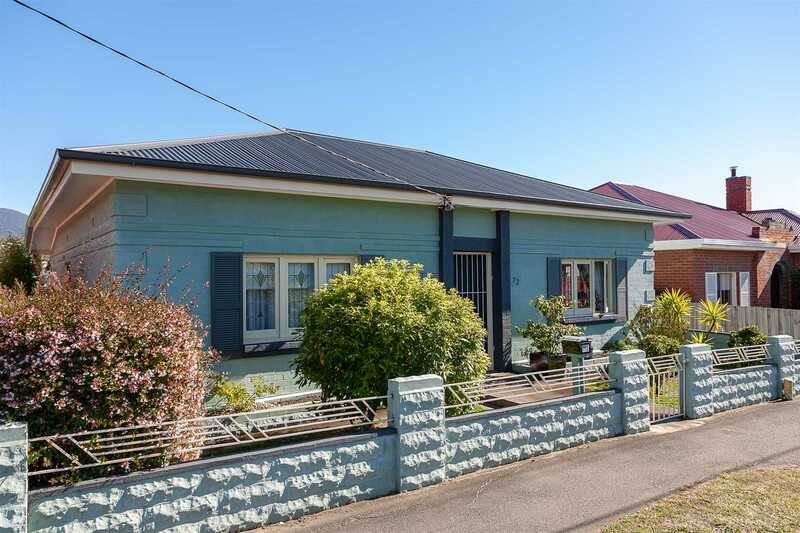 With a welcoming street frontage, this beautifully immaculate character home has lots of charm, brimming with light and delivering a ready-to-enjoy lifestyle opportunity. 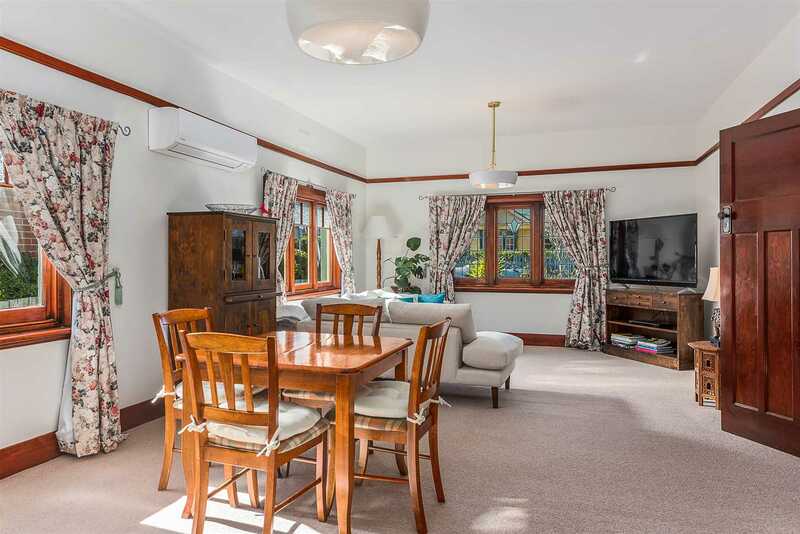 Tall ceilings, traditional picture rails, polished timber floors and hints of Art Deco style set the tone in this charming home that embodies a warm, inviting welcome. 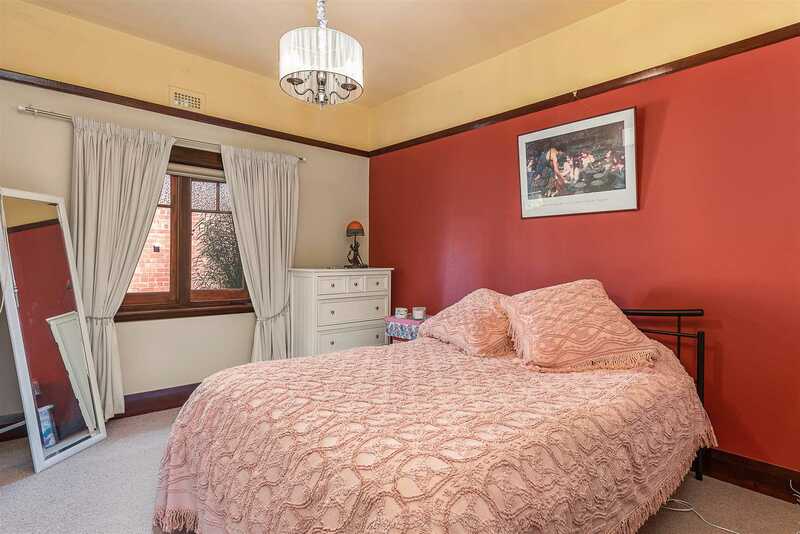 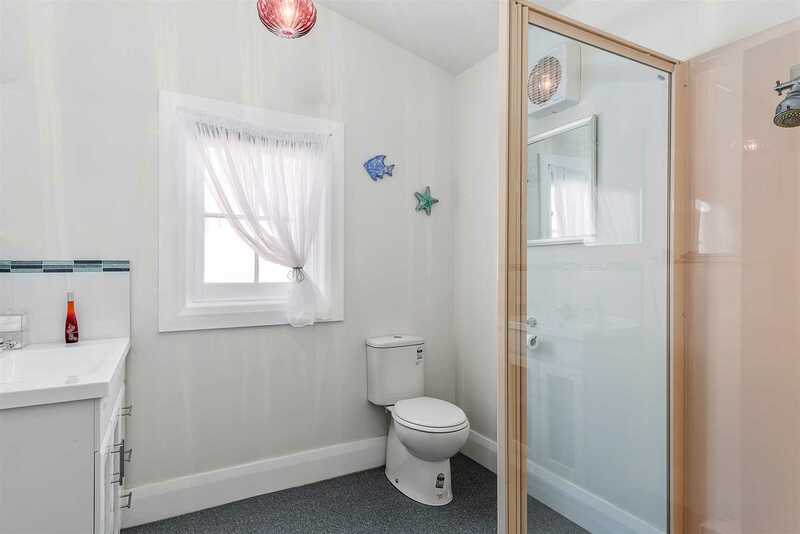 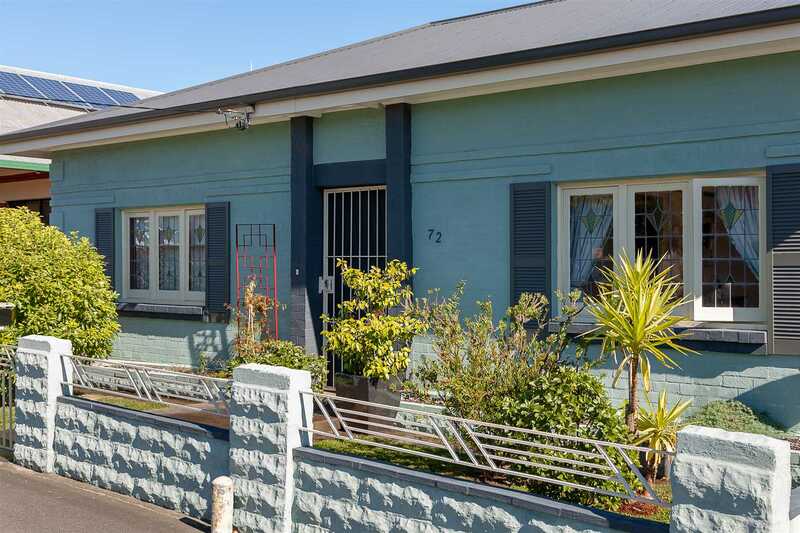 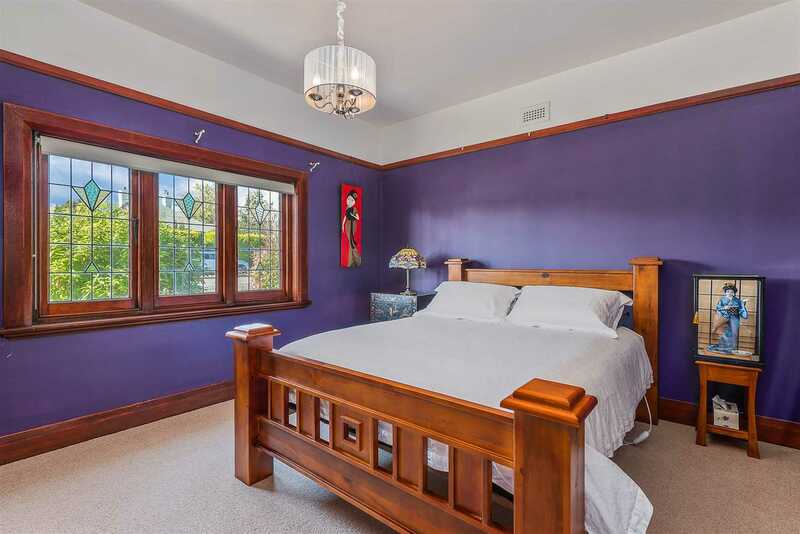 Spread across a single level, this gorgeous character home features two spacious bedrooms with large floor to ceiling built in robes, which are serviced by two well equipped and updated bathrooms. 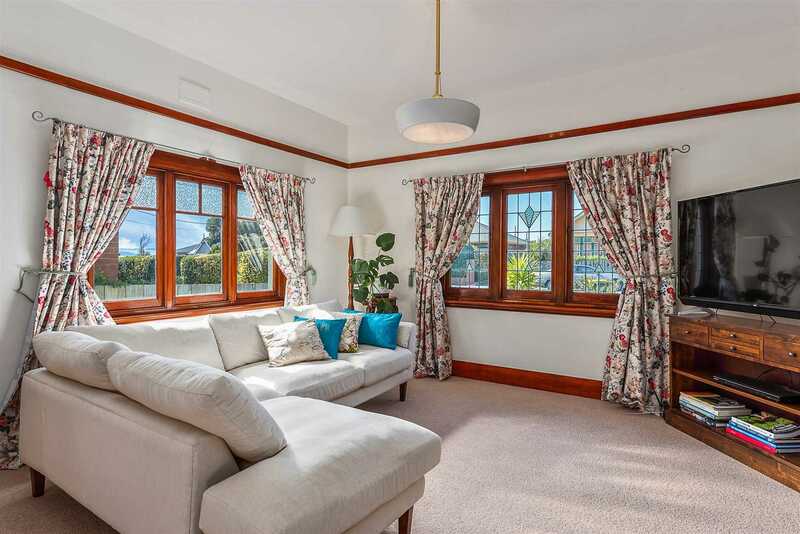 Enjoy the comfort of a spacious lounge area which is certainly an icon to this home, enjoy the all day north easterly sun through the large stained-glass sash windows which fills the entire home with light and warmth. 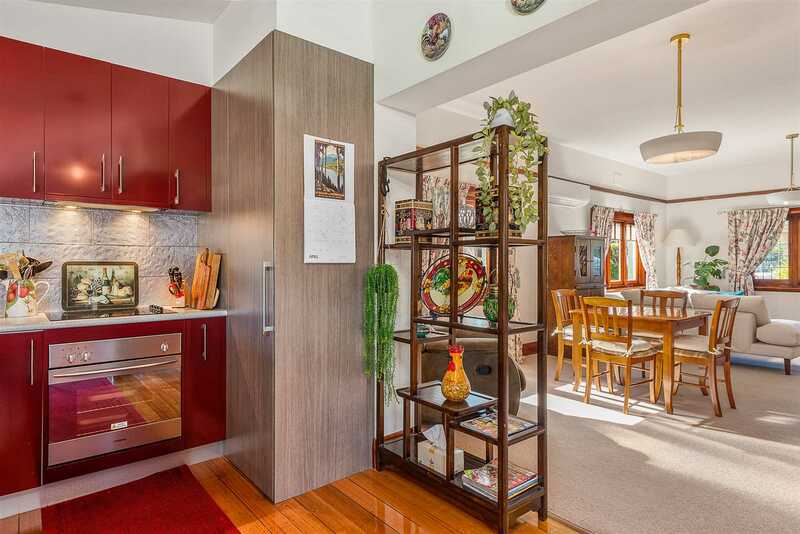 Flowing freely from the living, is the kitchen which is well appointed with the finest appliances, large pantry space and plenty of storage. 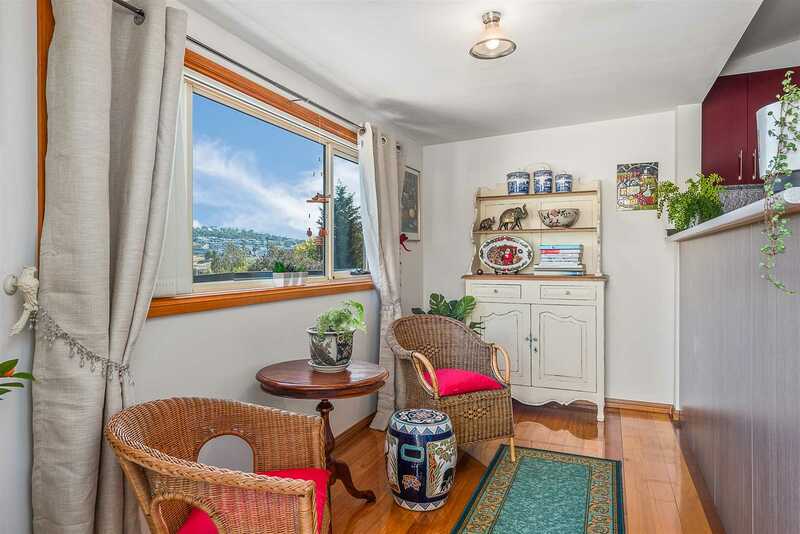 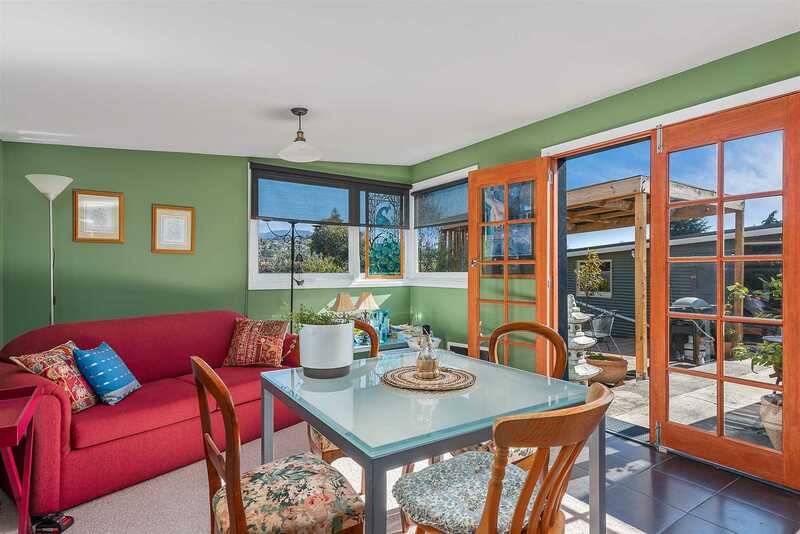 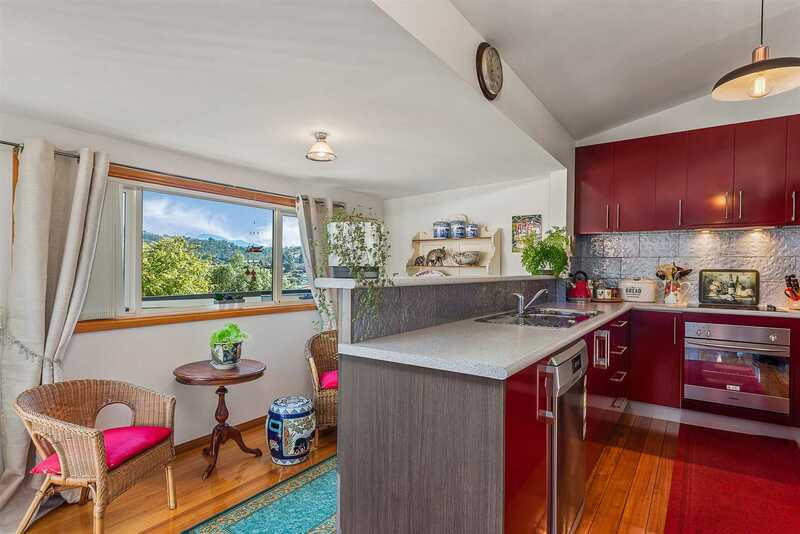 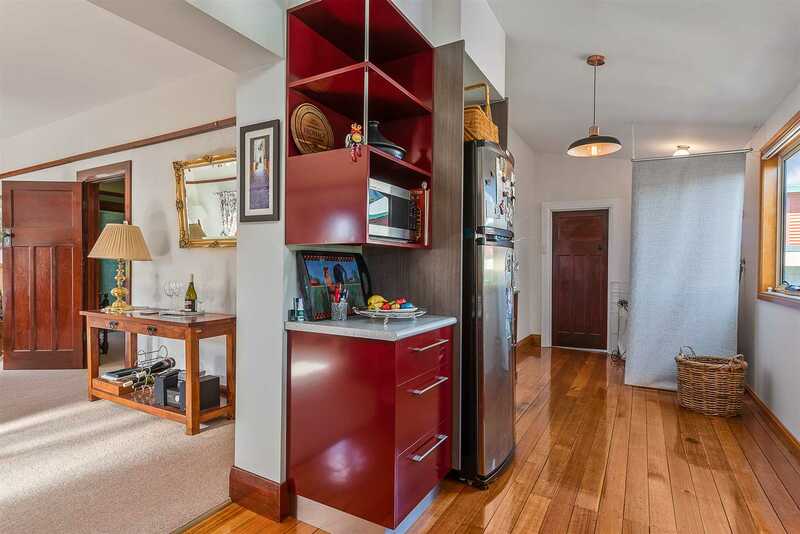 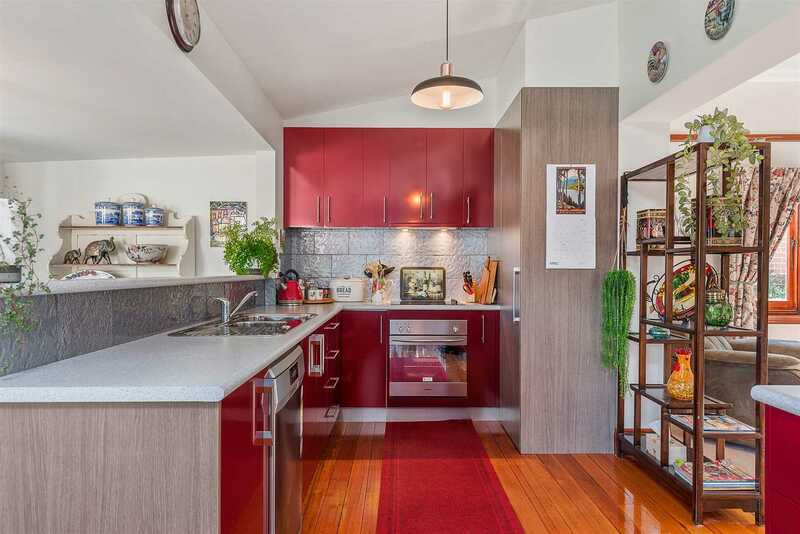 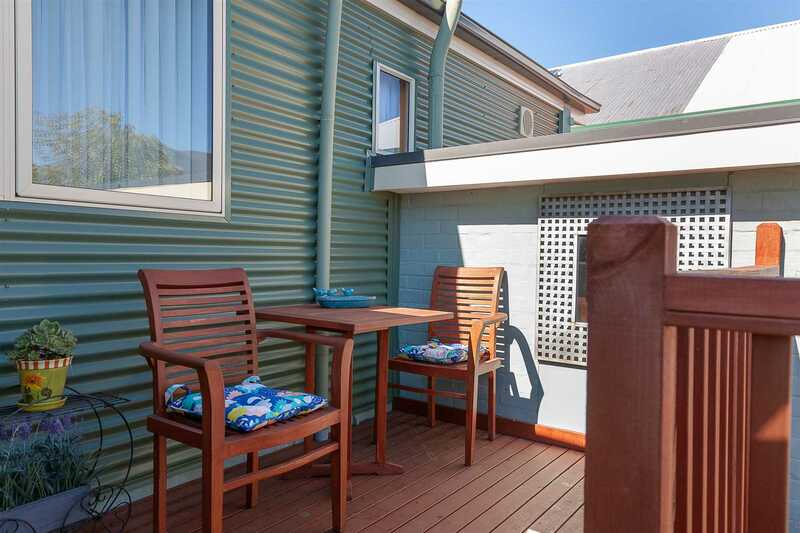 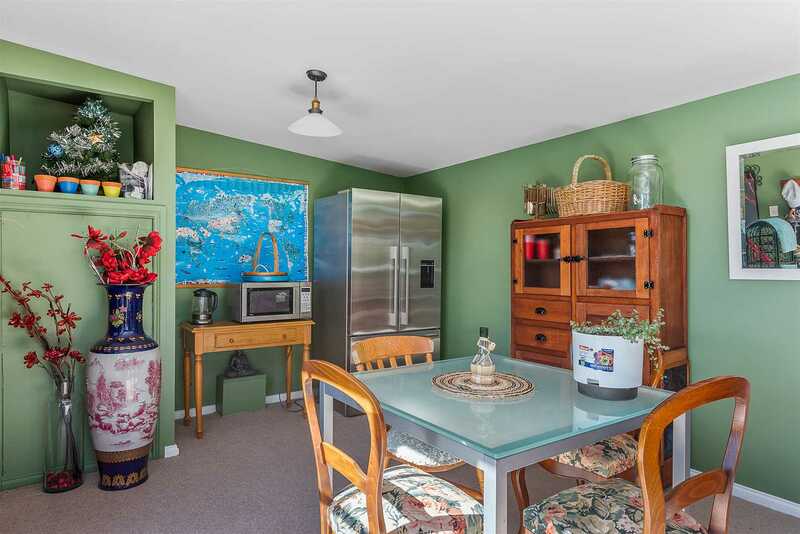 Enjoy endless picturesque views of Mount Wellington from the kitchen window, whilst you cook up a storm. 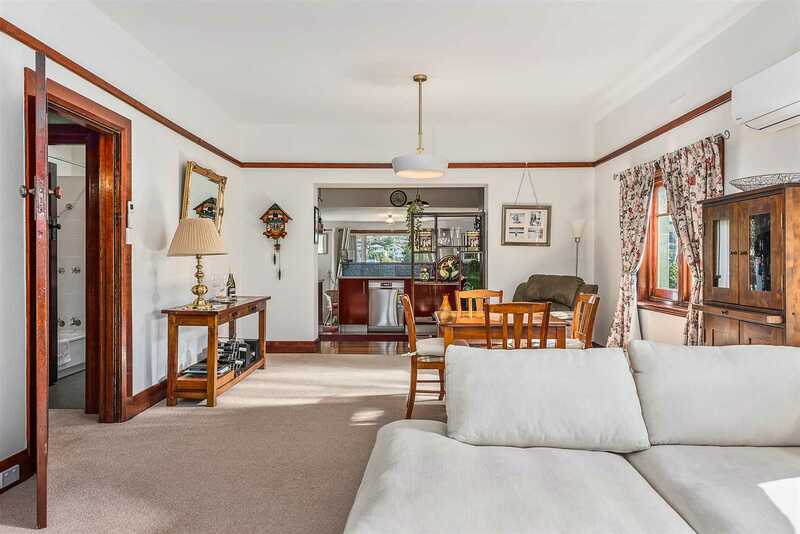 This home certainly is a step above all others with its secret bungalow style sun room which is located towards the rear of the home. 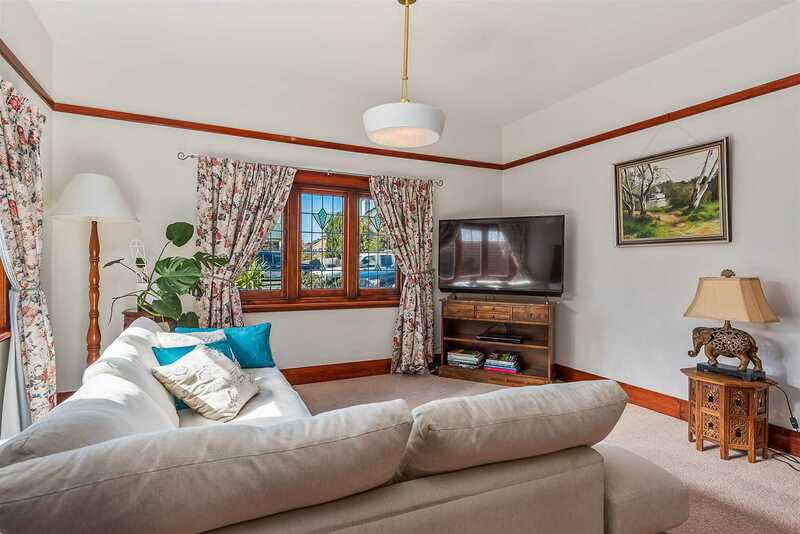 This generously sized space can be used as an additional third bedroom, sun room or a fantastic teenagers/parents retreat. 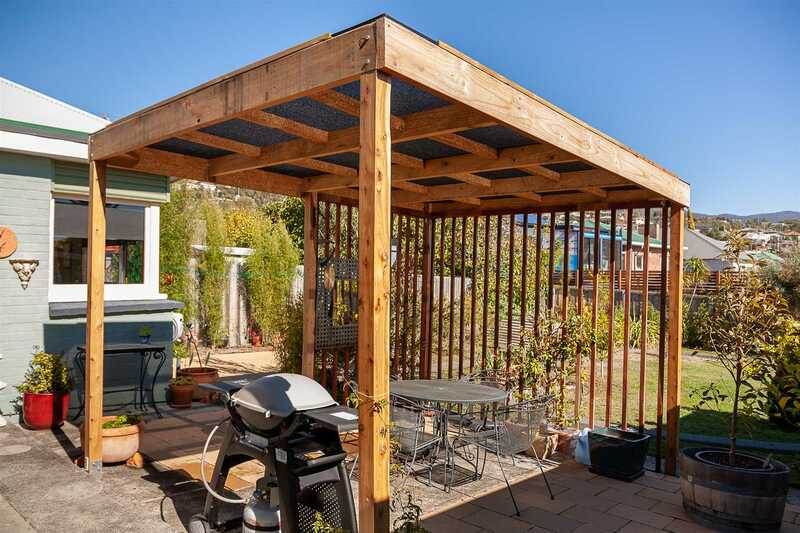 Create a self-contained unit for air BNB or a separate living option for the family to stay (STCA). 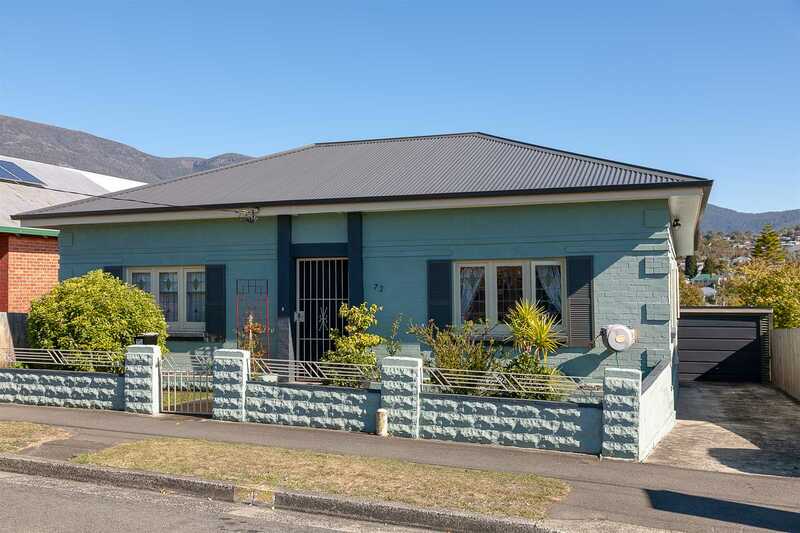 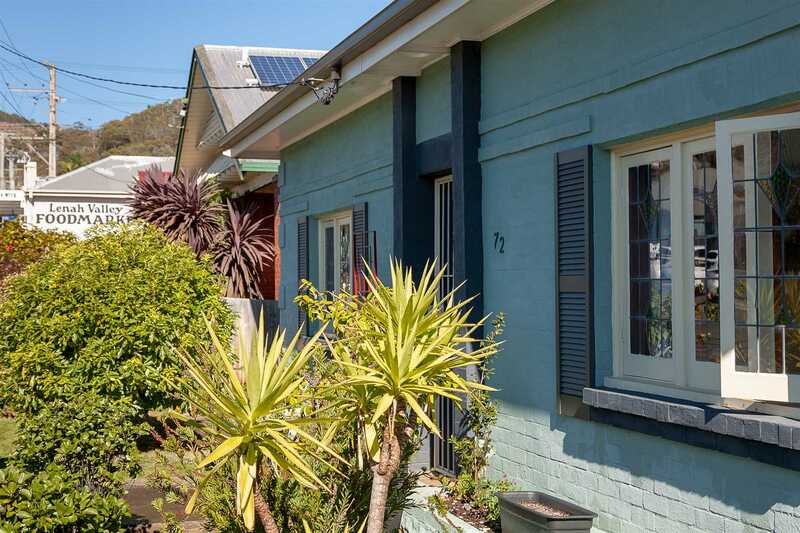 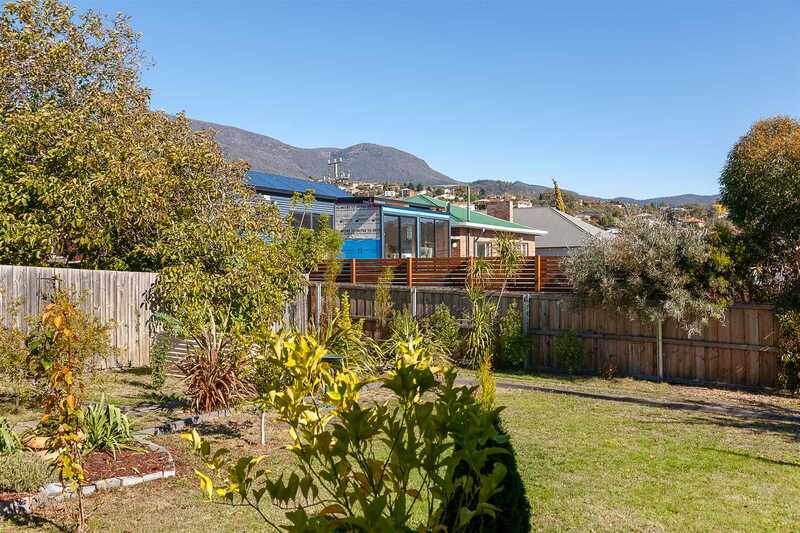 Surrounded by low maintenance gardens and lush lawns this home is ideal for families, couples, retirees, investors and anyone wanting to secure a respected and established home in the increasingly tightly held Lenah Valley property market. 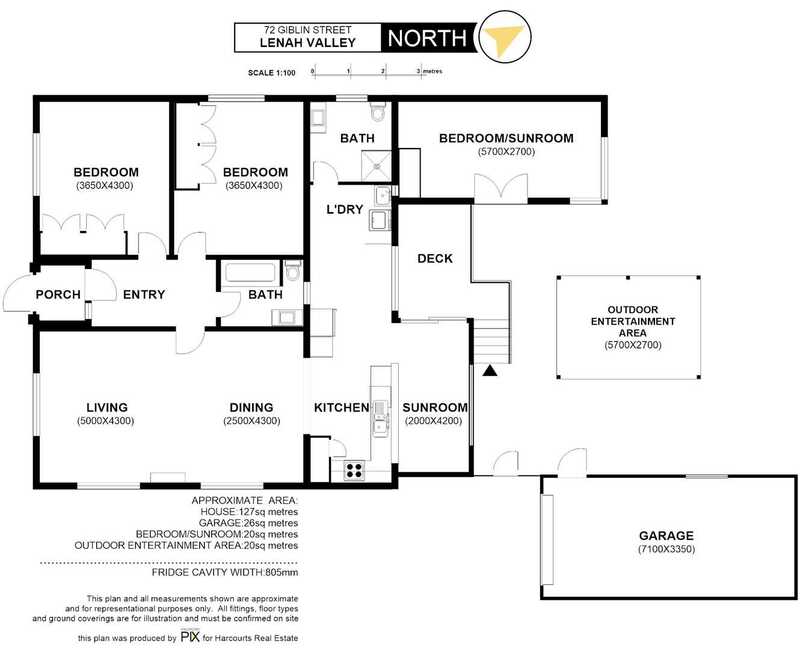 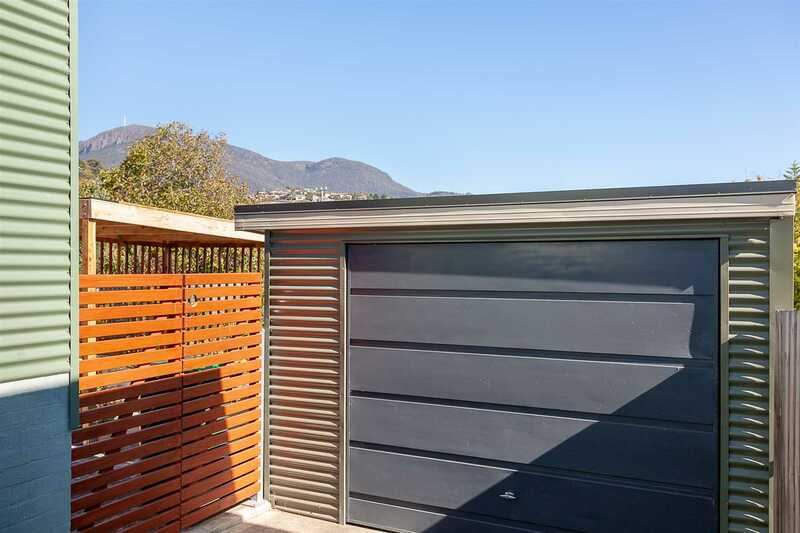 Additionally, enjoy the single car garage space with plenty of storage and additional off-street parking for three cars. 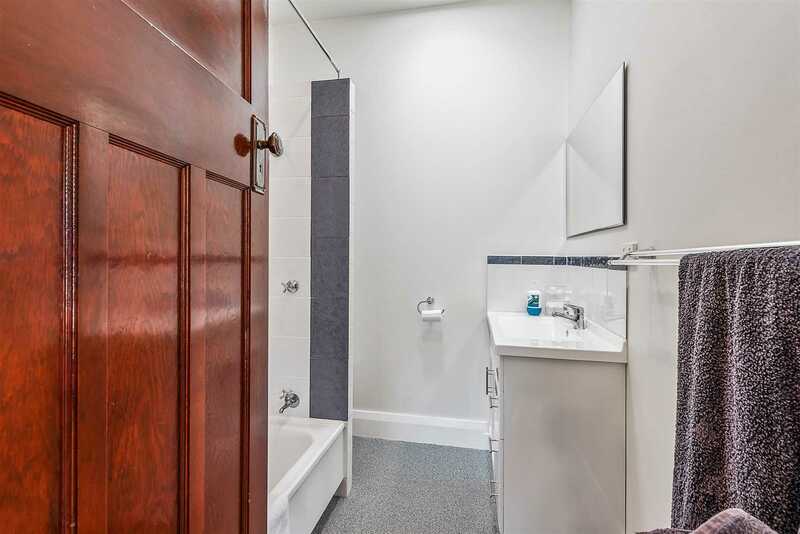 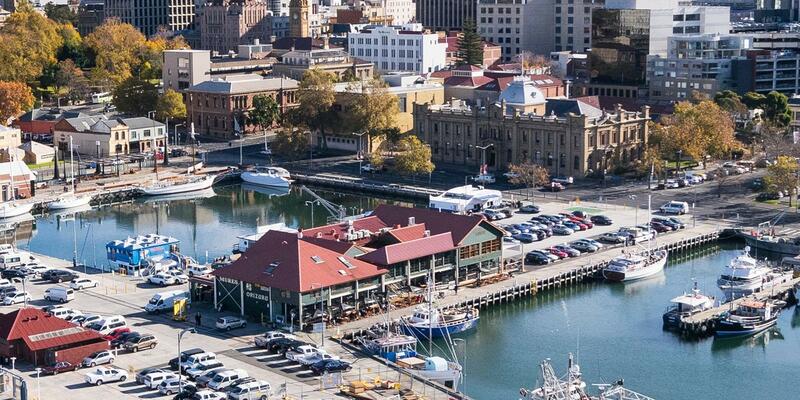 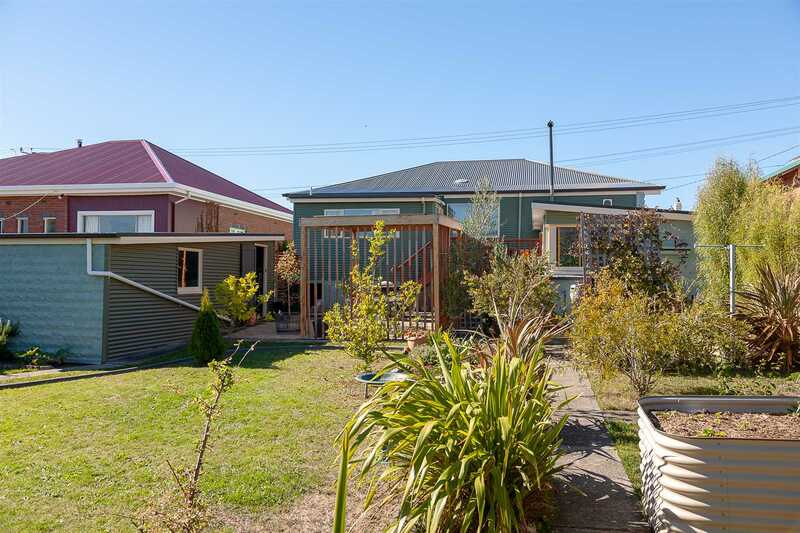 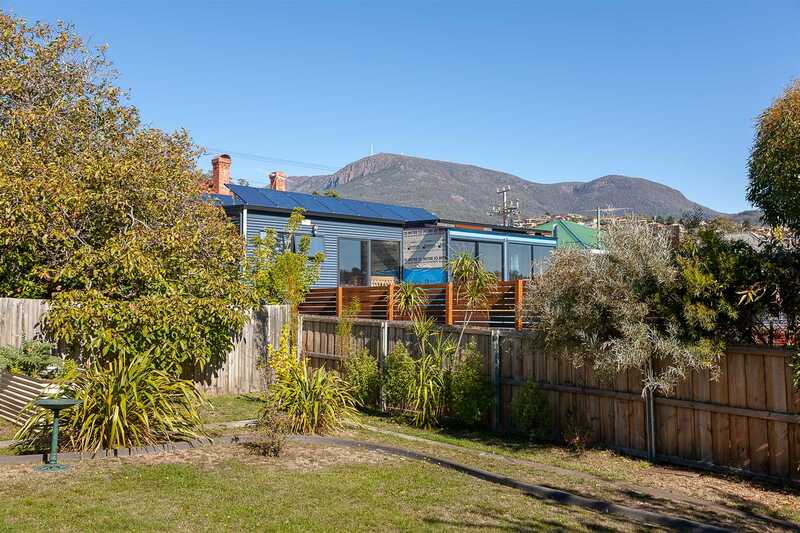 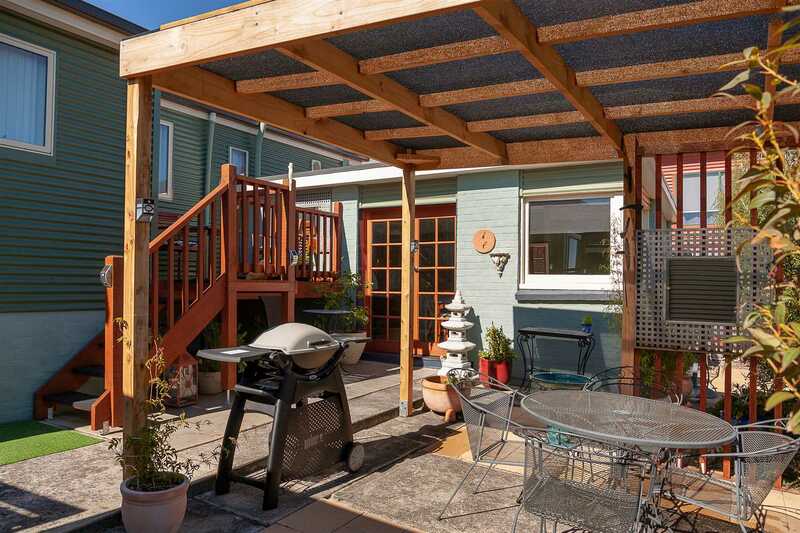 Conveniently located within walking distance to Lenah Valleys shopping strip or the New Town Kmart complex, with an additional 5-minute commute to North Hobart's eatery hop spot and a further 5 minutes to the Hobart CBD. 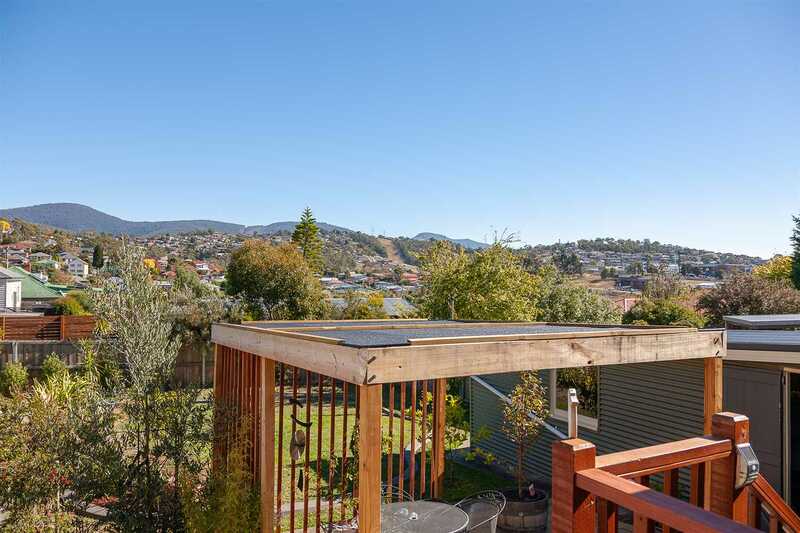 This is a real opportunity to purchase a quality home in an ideal location with all of Hobart's best amenities on your door step!